We reveal the 2019 tile trends based on what we saw in at the 2018 Cersaie trade fair in Italy. Are you preparing for an upcoming home renovation? Do you need to change your outdated tiles? If so, you don’t want to miss our prediction of the 2019 tile trends. Get to know the hottest tile colours, finishes, textures, and formats we’ve seen at the at the 2018 Cersaie trade fair in Italy. We picture these tiles inside every Australian home soon too! 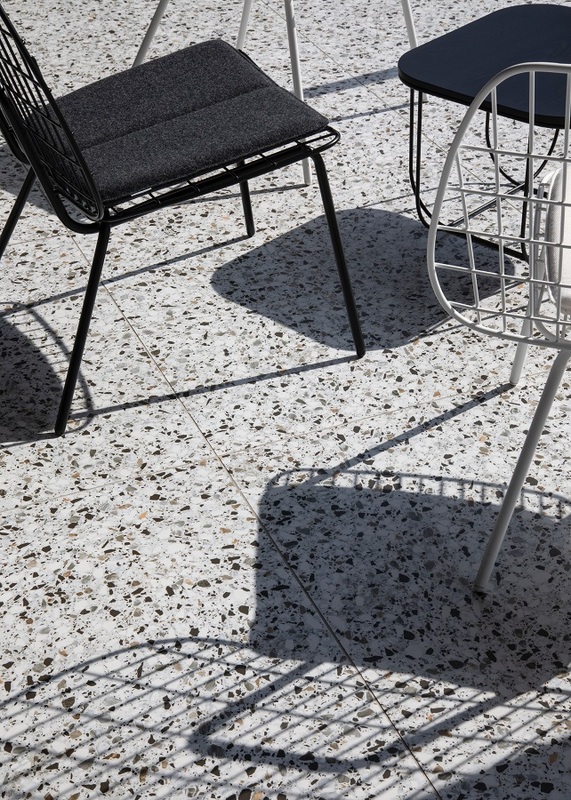 Terrazzo is the biggest tile trend of 2019. We will see it everywhere from the living areas, dining rooms, kitchens, bathrooms, laundry rooms and more. People will embrace larger tile sizes with bigger terrazzo chips next year. They will start using slabs measuring 600×1,200mm and 1,200×1,200mm indoors. Thanks to advanced tile manufacturing technology, terrazzo tiles will come in a lot of stylish styles and colours. We will see tiles with black-and-white, grey-and-white, soft pastels, and blue-green aggregates. Recommended application: Consider using terrazzo tiles on your bathroom walls and floors. Lay it as your kitchen splashback and benchtop too. If you’re renovating your outdoor space, use it as the flooring of your alfresco entertaining area. Larger tiles are easier to clean. These provide a seamless-looking floor because these require less grout. Large tiles lengthen the size of a room without compromising the room’s design. These tiles make a room feel more open and spacious. This trend will spark up the people’s interest in marble-looking ceramic or porcelain slabs once again. Super-sized marble-like tiles on your floor and walls will give you opulent and sophisticated interiors. 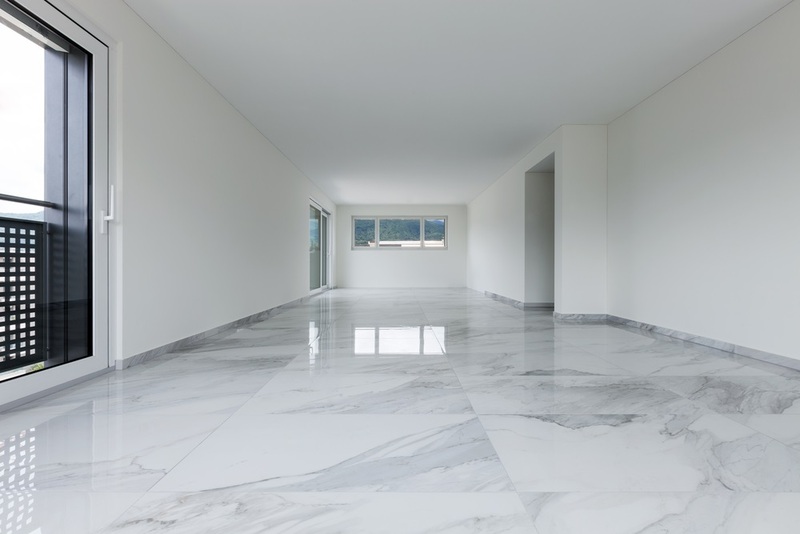 Thanks to advanced product technology, porcelain and ceramic slabs now look like real marble. These come in luxurious shades of white, brown, and black. Each tile possess fine and elegant veining. And, these come in polished, natural and silky finishes too. Recommended application: These are perfect for designing sophisticated bathrooms and kitchens. Use them on the floor, splashback, benchtop, vanity, and shower area. At Cersaie, we saw subway tiles in bright, striking colours. The classic white subway tiles we all knew and loved had a colourful makeover! It now comes in colours like sunny yellow, fiery red, cobalt blue, and forest green. We also saw pastel-coloured subway tiles. Personally, we like the muted green and blue shades. These colours will be a great addition to an all-white, Scandinavian, Hamptons, or coastal-style kitchen. Recommended application: Use coloured subway tiles to update your neutral bathroom and kitchen. Use a grout that’s significantly lighter or darker than the tile to create an eye-catching 3D look for less. Raw concrete tiles will remain on demand next year. But, rugged concrete isn’t vogue anymore. 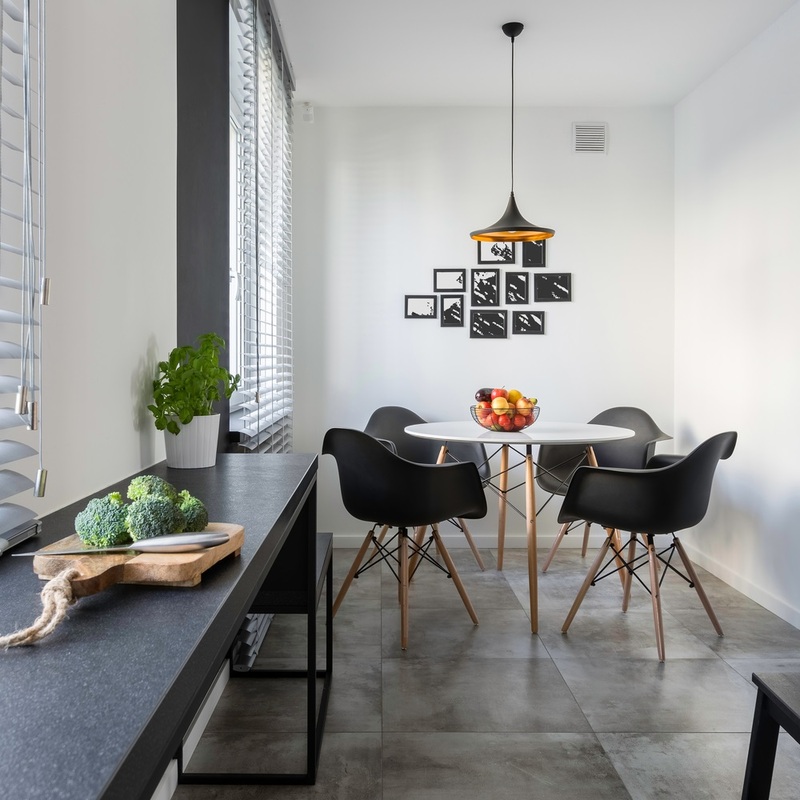 Next year, people will embrace softer and more refined concrete tiles. People like sophistication and they will most likely give up the interesting imperfections of uneven concrete to get the smooth ones. No worries, refined concrete tiles still feature natural marks and scratches which will give the interiors depth and character. Using these tiles will make your concrete interiors calm, warm, and cozy. It won’t make your home look too industrialised, cold, and stark; like what others believe. In addition, more people will incorporate large format greyish brown concrete tiles indoors. Tile sizes will range from 800x800mm, 1200x1200mm, up to 1000x3000mm, and will have non-existent grout lines. Recommended application: The beauty about concrete tiles is that you can use it anywhere you like. Feel free to lay it on your open-plan family room to experience a seamless and well-integrated design. 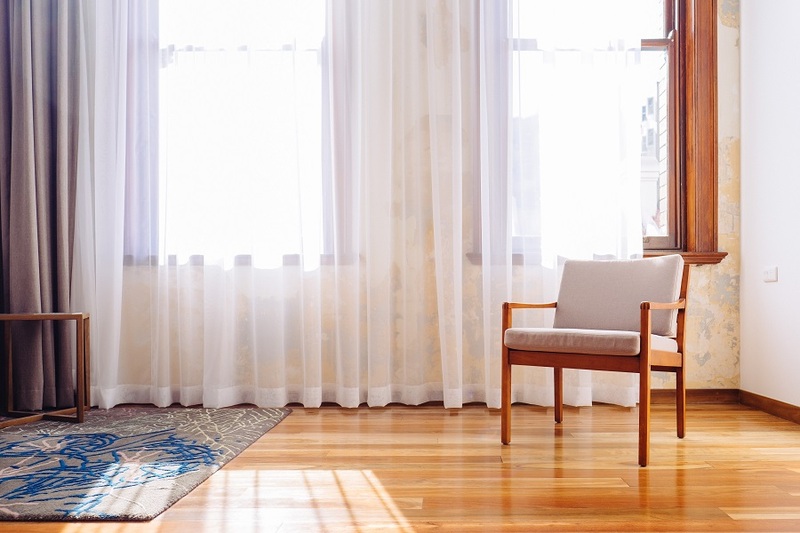 If you look at the previous tile designs, you’ll notice that the natural look remains a trend in 2019. What’s more natural than timber-looking tiles? Advanced product design technology made it possible to create porcelain tiles that look like real wood. These tiles come in 300x2400mm rectangles, so they look like real timber floor panels! Plus, these tiles feature a realistic wooden texture. It is hard to distinguish them from the real thing. Recommended application: Timber-looking porcelain tiles make it possible to own bathrooms and kitchens with wooden accents. These won’t rot and won’t require sealing or maintenance. So… which of these tile trends temp you the most? Tell us why on the comments section below! Find the best architects in Gold Coast.